I’ve previously tried Lifeproofs iPhone cases, i literally couldn’t destroy them. And trust me I’ve tried. 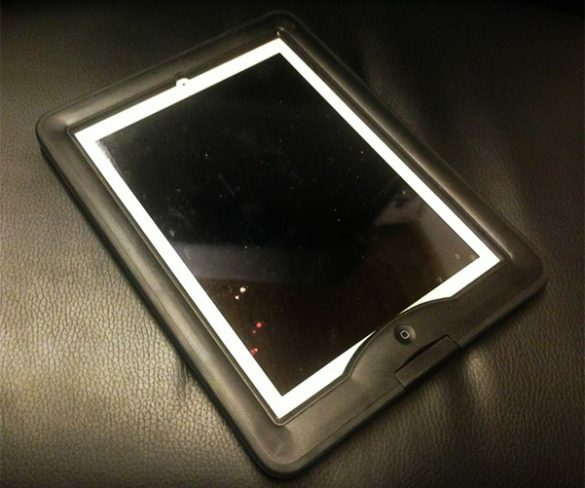 So could you possibly get the same awesome protection for your iPad? Turns out the answer is yes.